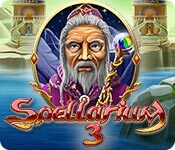 Spellarium 3 is rated 3.8 out of 5 by 26. Rated 5 out of 5 by RoyBoy1473 from YaY! Finally getting real real close. This is my favorite Spellarium, finally they are getting it. I love to play in the relaxed mode. I don't care about time, just love figuring out what to do next. The first 2 games were spoiled for me because the lady bugs would blurp off on their own and the rockets would appear for NO REASON! I hated that. This one still does it, but only occasionally, that is fantastic to me. I hope S4 gets rid of the spontaneous actions all together in the relaxed mode. I would love to see 1 and 2 redone without the spontaneous actions and would be glad to rebuy them. 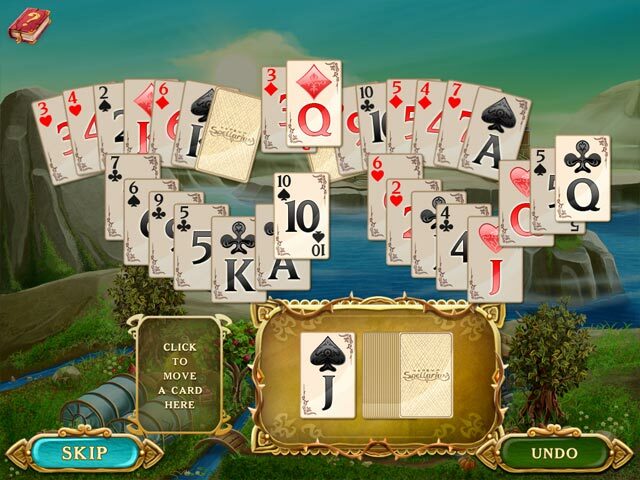 The card game, hidden objects and match games are excellent and love to play them. Also hoping new games with more variations. Rated 5 out of 5 by techblogger911 from Try it and buy it. So it has been a while since I have tried Match 3 games and I decided to give Spellarium 3 a try, just by watching the trailer I understood that this game is pretty good. Rated 5 out of 5 by gyanda from Great addition to the serie This developer has various games all based on the same gameplay, but this one is the best! The gameplay has some nice new inventions, which make it really interesting and it has not this "dark feeling" which some of the others have. And it's so nice to build up something, which is quite an additional joy to the smooth and really interesting gameplay. I'm surprised and enjoy this game a lot. Rated 5 out of 5 by bratzgram from Must Try! I had pretty much given up on finding Match 3 games that I truly liked. This one is a lot of fun! The games are hard enough to present a challenge. You can play timed, limited moves or relaxed modes. I prefer limited moves. Between match 3 rounds there are card games, hidden object and find the difference for a nice break. This alone is something I wish more would do. It's a buy for me. Check it out! Rated 5 out of 5 by twtscat48 from Love this series!!! I love this series, I have purchased them all, no need to go into great detail on the game play, it's your typical match 3. The graphics are great and the game play does change with each version. It was a definite purchase for me. I totally recommend this game. 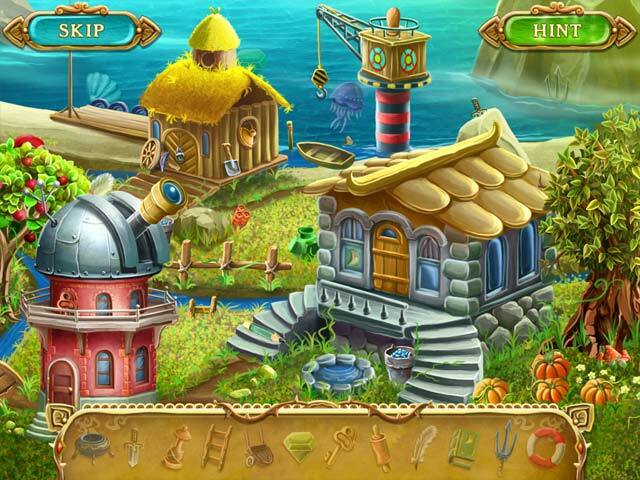 Rated 5 out of 5 by mendillovictoria from Spellarium 3 Finally, a good match 3,thats fun storyline , and not for kids!!! please more of adult games. Rated 5 out of 5 by verimeri from yippee Finally, a third installment. 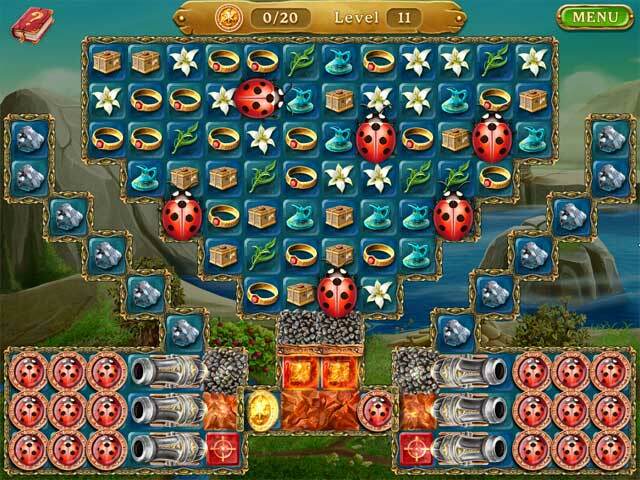 I love all their games from Laruaville to Spellarium and several that came in between. They could put out a game a week and likely I would buy it. So much fun to play! Rated 5 out of 5 by dancingflowers from dancing flowers I usually buy this developers games as they come out . Have the first 2 in this series,Floria,and Laruaville all releases. I bought this before trying as I always like their games. This did not disappoint.The only series I don't care for is Cursed House. If you like Match 3 games that don't tax your brain too much, I recommend this game. Rated 5 out of 5 by compcrzy from Fun! I knew this game should be fun because I own the previous series. Very similar play action to the other versions, and it has just the right amount of challenge for me. I purchased it after only 5 minutes of playing the demo. I needed to add it to my collection!